Tell your brand’s story with Motion Graphic Profile Videos by enhancing customer interaction and engagement in less time than other marketing tools. Deliver your message in a simple and straightforward manner via video by combining interesting content about your company, eye-catching imagery of your projects and services, and compelling music. Set your company apart from the competition with a simple, fast and compelling Motion Graphic Profile Video. A Motion Graphic Profile Video is an introductory overview video of your company. These :35 to :45 videos are created using valuable information about your company in a simple, fast and compelling manner to catch a visitor’s attention and convert them into a promising lead. Inexpensive Alternative. Our Motion Graphic Profile Videos are an inexpensive alternative to on-location filming with the same added benefits. Showcase on Your Homepage. Put your custom Motion Graphic Profile Video on display on your homepage to drive traffic, increase engagement and boost conversions. Share on Social Media. Share your new profile video across your social media accounts to further strengthen your brand identity. Organic search engine optimization. Obtain a higher ranking on search engine results organically without the use of paid advertising and social media. 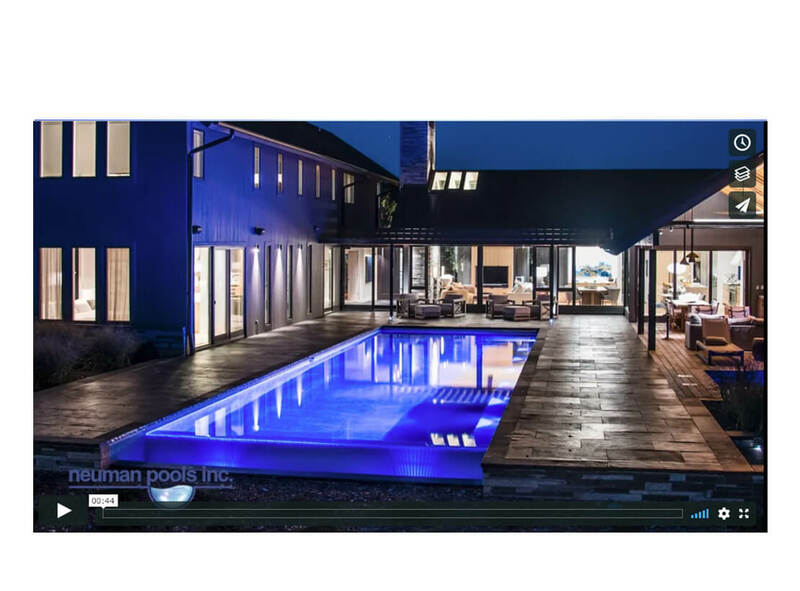 Decorative Pools and Landscape was looking to refresh their online presence and needed a new video for the homepage of their website. We built a profile video that featured their wide range of services, telling customers what makes them a better choice for their needs. We used a slideshow type video with images of beautiful projects and narrative that encourages potential customers to call or visit their showroom.